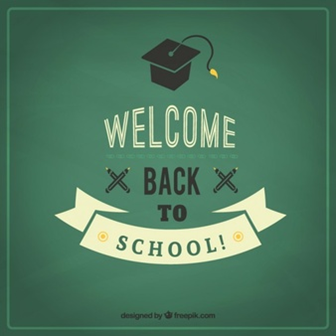 The new academic year is upon us! Are you ready? In order to have a good start, have a look to the following 20 back to school study tips and tell us what you think. Do you find them useful? Can you think of any other ones? Feel free to post any suggestion.